Food inflation in the country eased marginally over the week-ended March 5, showed the data released by the government on Thursday. However, the fuel price index inched up due to high global crude prices and as a result the increase in the prices of aviation turbine fuel, naphtha and some other fuels. 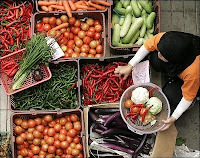 According to the data released by the ministry of commerce and industry, food price index rose 9.42% on annual basis during week-ended March 5, marginally lower compared with 9.52% recorded in the previous week. 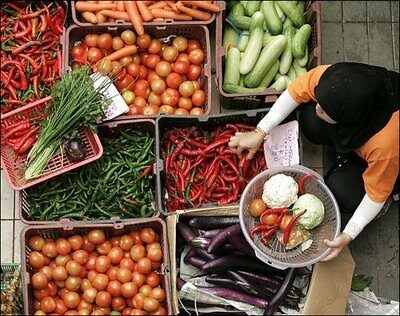 However, the food prices index unexpectedly registered an increase of 0.2% to 178.8 from 178.4 for the previous week due to higher prices of grains, fruits and vegetables.